Transfer audio and video between iPhone and iTunes"
For many of us that are iPhone, iPod and iPad users will quite agree that sometimes it can be quite a hassle to transfer files. These devices are made to only recognize the same type of os, any other kind of operating system would not be allowed to transfer funds and this sometimes gives people a headache. 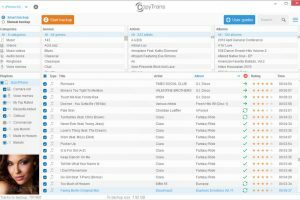 Many applications have been made to bridge that gap of transfer and one of such application is this that is specifically made to assist you in transferring music and videos from your iOS to iTunes or to your computer and vice versa. It is easy to use, sometimes what some people fear is a deletion of their file all probably they will get an unwanted synchronization and that might eat up on their data but weed is the application you get a specific and concise use. All your videos and music files will be transferred without the fear of any delusion and will be kept properly and safely. The application is also made to serve in more than one language, making it easy for people who do not understand English so well to work with this application. It is part from iphone tools category and is licensed as shareware for Windows 32-bit and 64-bit platform and can be used as a free trial until the trial period will end. 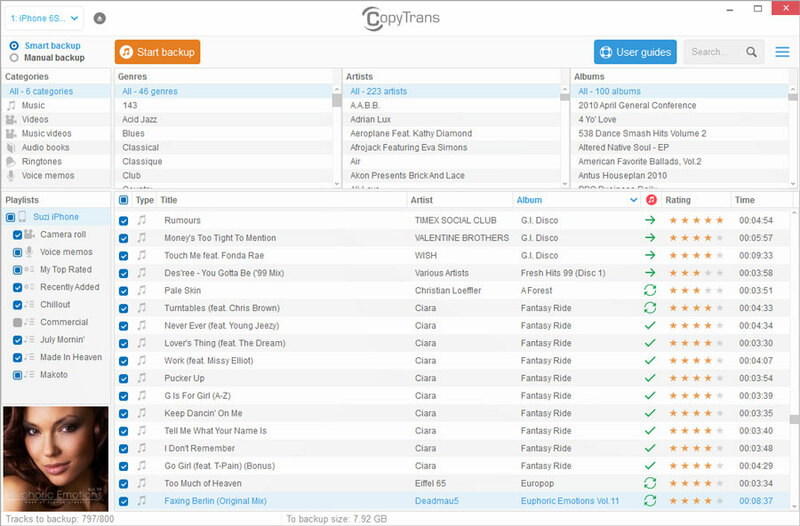 The CopyTrans demo is available to all software users as a free download with potential restrictions compared with the full version.